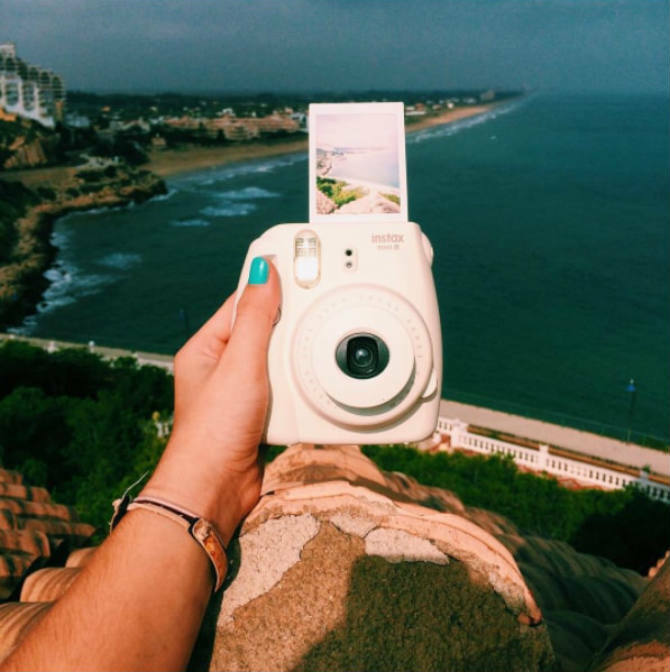 Here at Fujifilm, we love seeing the wondrous places our instax captures around the world. There is so much beauty to be seen; one of our favourite types of photos is the landscape picture. These photographers really seem to enjoy the great outdoors and capture nature at its best. 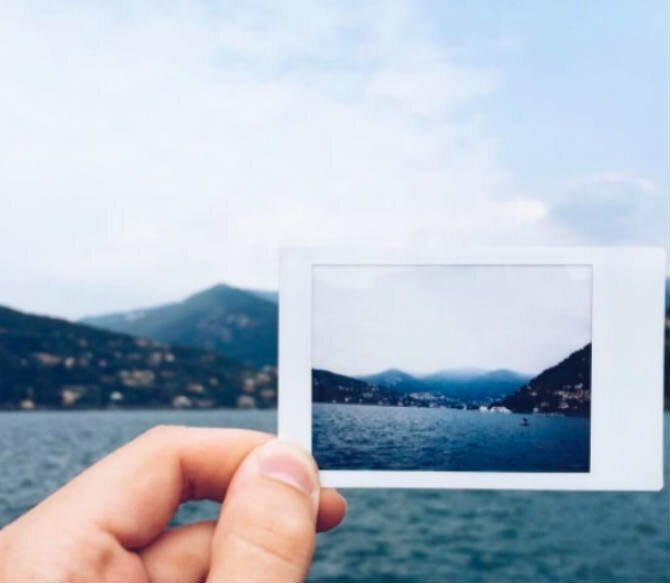 Here are some of our favourite landscape photos with instax cameras. Melissa captures this beautiful waterfall at Lamington National Park in Queensland. She says, “I love to explore. I recognise how fast life spins by and so I want to see as much on this tiny planet as I can in this lifetime. 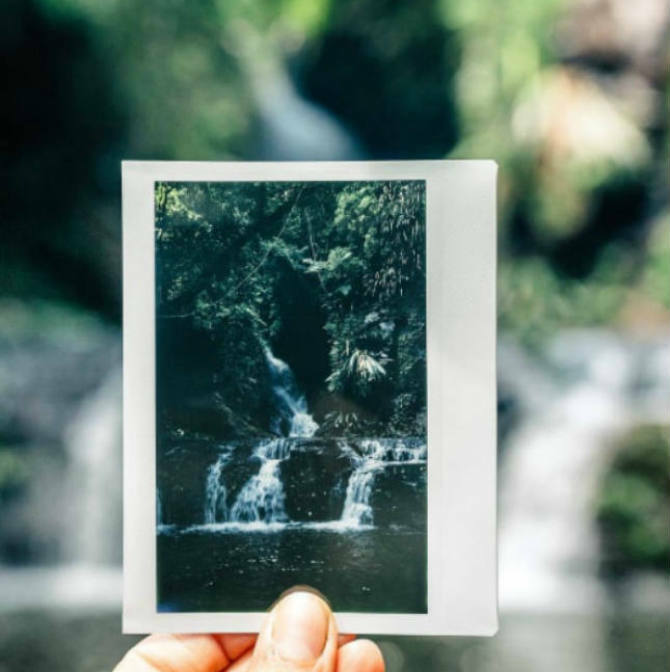 But I also want to encourage and inspire other people to travel, to get out there, to see the beauty of nature, to feel alive.” Your photo makes us feel alive! Maria found a picturesque coastal town, with height, sunlight and waves. The depth of overlooking the water and seeing the crashing waves adds so much personality to this photo. This is so much more than shoreline: The depth of the mountains meeting the water, against the backdrop of the clouds in the sky all come together the create the perfect little retreat at Lake Como, Italy. 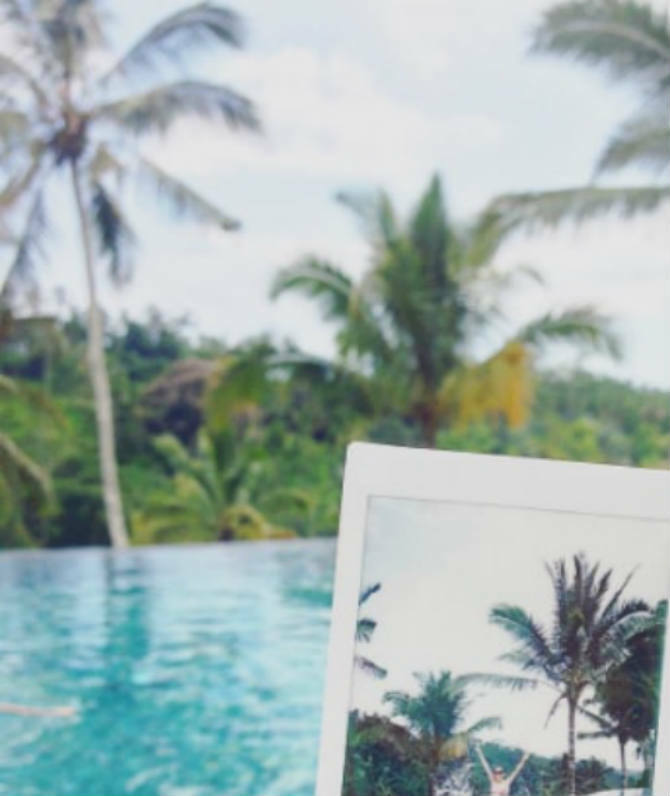 This infinity pool is the perfect spot to pull out your instax. The tops of the palm trees show how high the pool is. It makes us wonder what lies beyond the edge. Use these landscapes to help spark your imagination and see what landscape images you can create! For more ways to spark your creativity, download our Ultimate Decorator’s Guide.